Improperly transporting a gun is a serious crime in Virginia, so you’ll want to make sure you’re up to date on the current laws and restrictions. 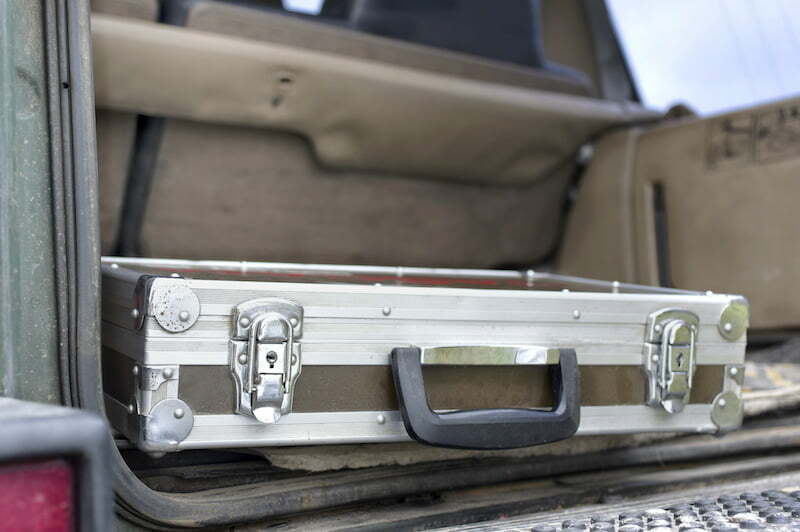 There are several variables to consider when transporting a firearm, which can all change based on the type of gun you’re carrying and the reason you’re transporting it. Further, Virginia’s gun laws are constantly in flux due to new court decisions and changes in the code. In this article, we’ll go over the various laws surrounding carrying and transporting a firearm in Virginia. By the end, you’ll know how to legally transport any type of gun in Virginia. In Virginia, the law differs depending on whether you are carrying a gun openly or concealed. Anyone who wishes to carry a gun must be at least 18 years of age. Guns are prohibited in all federal, state, and local government buildings, especially in courthouses. They are also prohibited in airports. Personal property owners can prohibit guns on their property (including private businesses). You can’t drink alcohol while carrying, even if it’s in a bar or restaurant where guns are allowed. Guns aren’t allowed in places of worship while a worship service going on. Most colleges and universities don’t allow guns, even when openly carried. The open carry of semi-automatic guns (or any gun that can hold more than 20 rounds of ammunition) is generally not allowed. This rule also applies to shotguns that hold more than 7 rounds. Most cities prohibit the carrying of guns that have a silencer. Finally, most cities also prohibit guns equipped with a folding stock. Note that for most of these laws there is a distinction between carrying a loaded or unloaded weapon. However, in practical terms you should avoid carrying a firearm into any of the above areas regardless of whether its loaded or not. As a final note on open carry, even if you follow all of these laws, you need to properly secure your firearm. Most people who open carry have a secured gun belt or holster to carry the gun in the safest manner possible. Walking around a city with a rifle thrown over your shoulder is generally a bad idea for a wide variety of reasons. “Concealed carry” means carrying a handgun that is concealed from view in a special holster or under clothing. In Virginia, only handguns are eligible for concealed carry. Show that you have some training in firearm safety. You can submit an application through your local circuit court. Further, there are no restrictions on how long you have to have lived in the area. All you need is a valid Virginia address. You can also obtain a Virginia concealed carry permit if you live out-of-state. You just need to file with the Virginia State Police instead of a county circuit court. For an in-state concealed carry permit, you’ll generally receive your permit in about a month or two. For an out-of-state permit, you’ll have to wait much longer – usually up to six months. Laws for transporting a gun in Virginia mostly have to do with whether or not you’re concealing the gun. Since Virginia is an open carry state, you can openly carry a gun in your car. 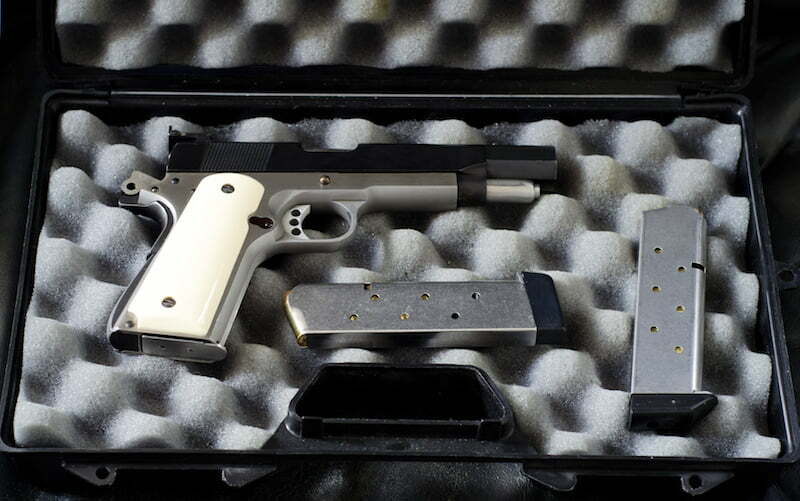 If you conceal the gun (such as storing it in a glovebox), you must have a concealed carry permit. Note that this law only applies to concealing a loaded weapon. You don’t need a permit if the firearm is unloaded and properly secured in the vehicle. Generally, this applies to individuals traveling to or from an event that involves a gun. For example, individuals traveling to a target shooting competition, a gun collector’s event, or a gun repair shop don’t need a permit to store the gun in their vehicles, so long as the gun is unloaded and properly stored. 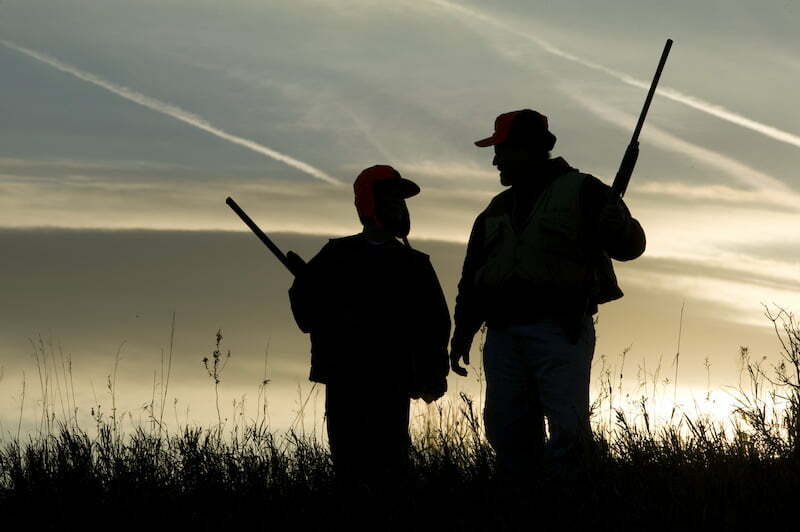 Hunting is one of the main reasons people transport guns in Virginia. 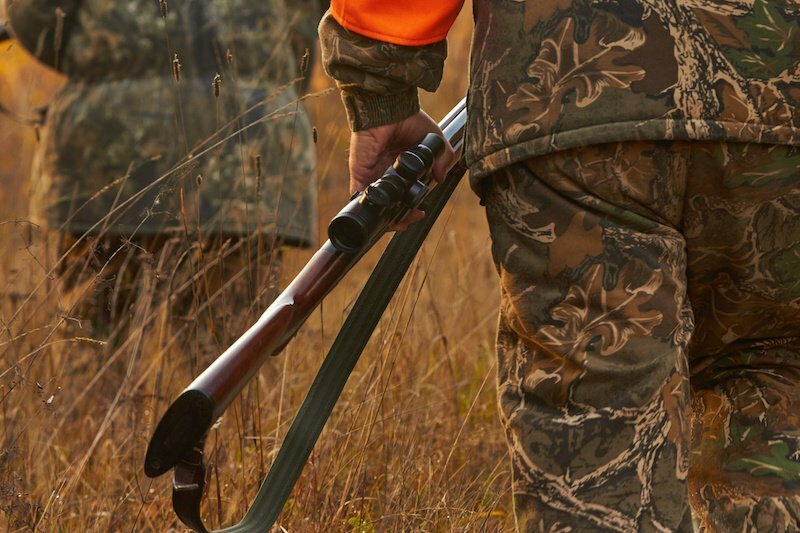 Even while going hunting, your gun must either be clearly visible or unloaded and stored safely while in your vehicle. As an added note, while you don’t need a license to own a handgun or rifle in Virginia, you do need a license to hunt. Depending on the locality, there are many rules and restrictions for the types of weapons you can use. These rules depend on the type and size of the game you are hunting. For more information on these rules, you can check out the Virginia Department of Game and Inland Fisheries regulations guide. The penalties for violating the laws detailed above can vary depending on the seriousness of the offense and whether people were put in danger. If an officer catches you carrying a concealed weapon without a concealed carry license, they’ll charge you with a class 1 misdemeanor. However, if the gun discharges – whether accidentally or not – the charges become much more serious. Further, repeat offenders face increasingly serious penalties for every gun-related offense. Finally, you should be aware that even if you acquire and transport your gun legally, certain scenarios can automatically cause you to lose your gun rights. Involuntary admission to a mental health facility, conviction of certain criminal offenses, and any cases where you’re convicted of a felony are all reasons for the court to take away your gun rights. Additionally, having an outstanding restraining order against you disqualifies you from purchasing or transporting a gun. If you have any questions about your ability to own a firearm, you should immediately contact an attorney before you’re charged with a crime. All Virginia residents have the right to openly carry a firearm provided they follow certain restrictions and aren’t disqualified due to legal troubles. However, navigating these restrictions can sometimes be tricky. Generally speaking, as long as you purchased the gun legally and store it properly you’re safe from criminal charges. 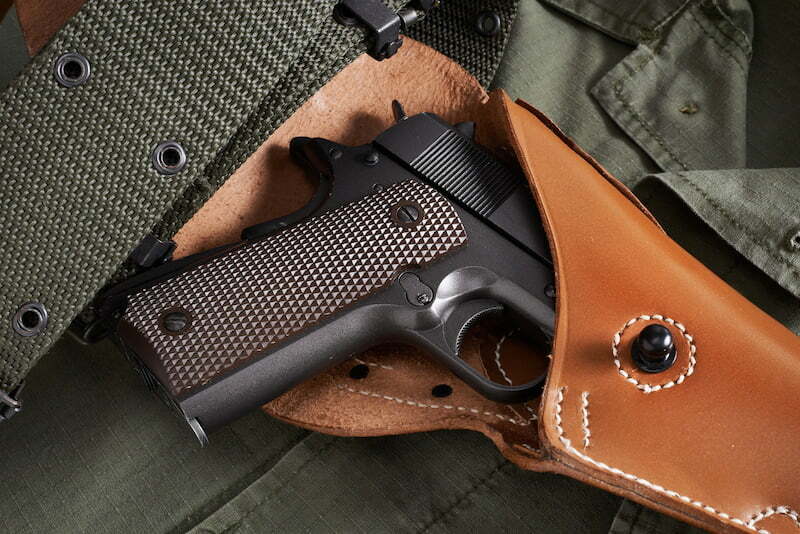 If you want to conceal a loaded weapon, you’ll need to apply for a concealed handgun permit. If you have any further questions about the legality of carrying a firearm in Virginia feel free to give us a call and we’ll be happy to help. Finally, if you’re charged with a gun-related crime you should contact an attorney immediately, as Virginia courts tend to punish gun offenses very harshly. Hiring an attorney early in the process can help make sure you retain your gun rights after the legal battle is over.